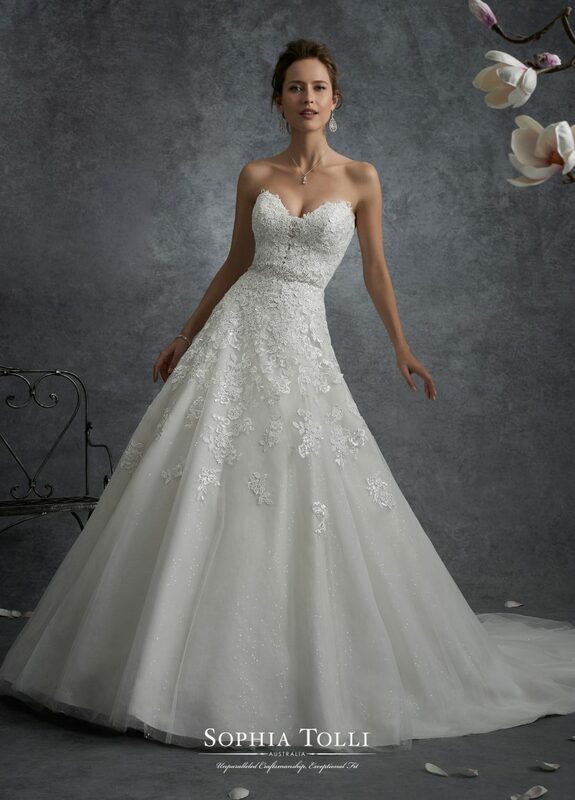 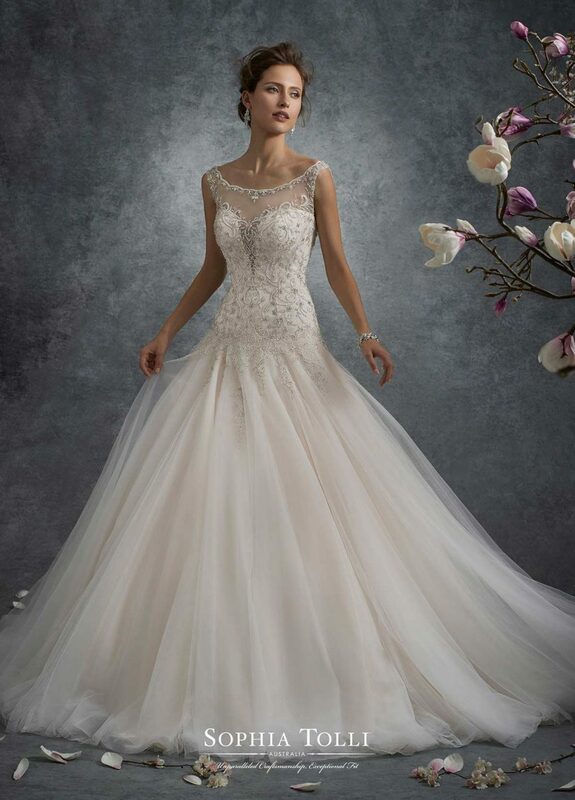 Wedding dresses by Sophia Tolli, are bridal gowns which provide both classic and couture designs including strapless ball gowns, A-line dresses and slim skirts. 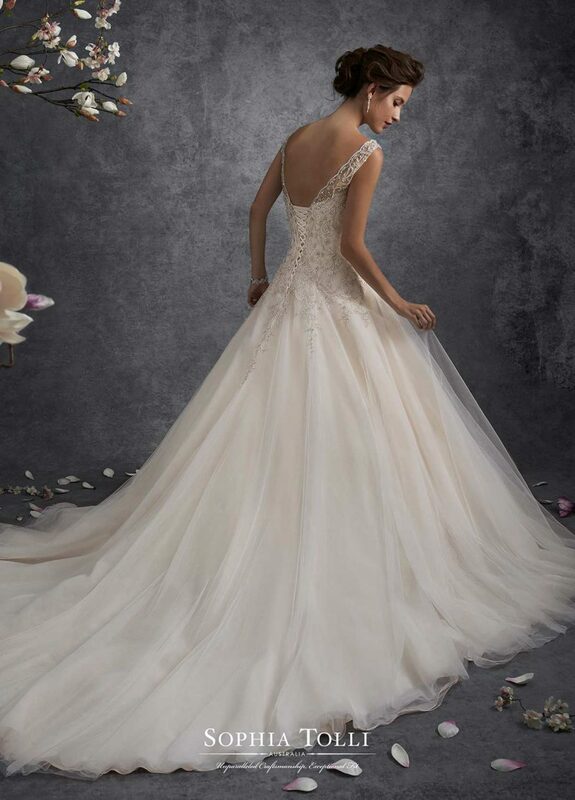 Wedding dresses with Sophia’s signature draping and corset backs provide an impeccable fit. 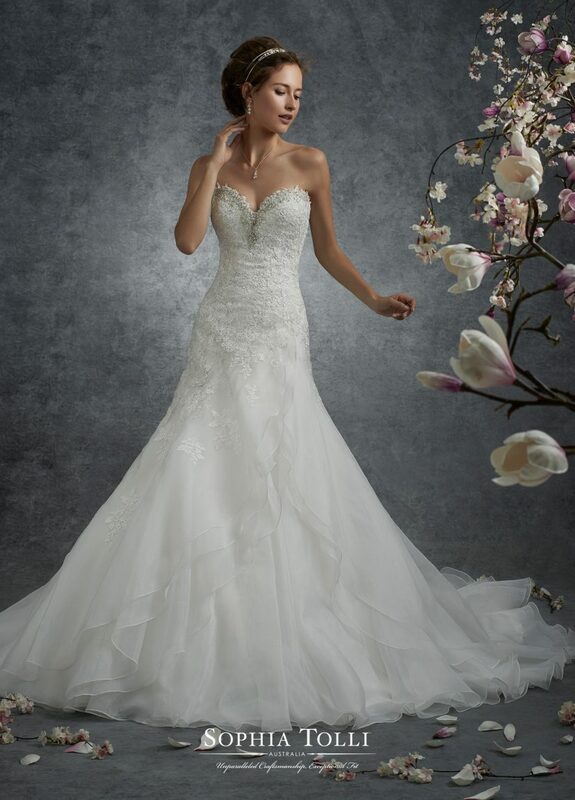 This high end designer collection offers that extra little ‘wow’ in to your wedding. 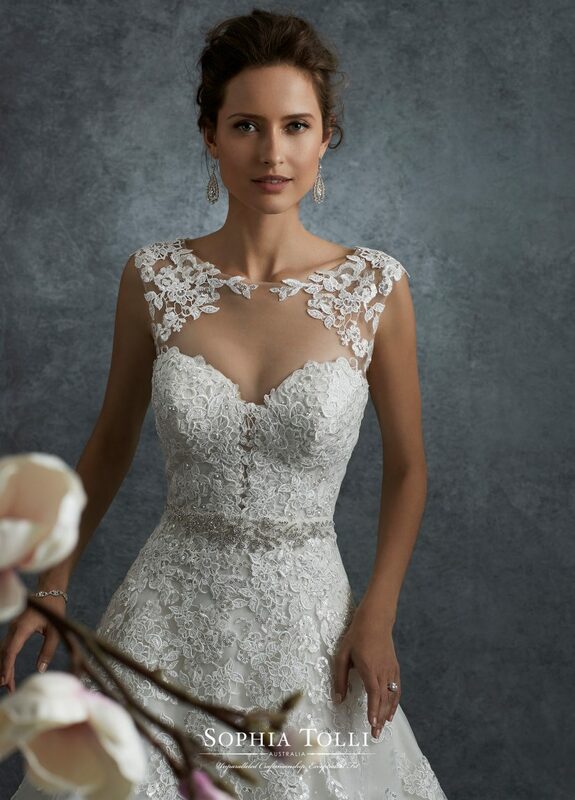 Each dress is designed and created using the most delicate lace, fabrics and beading.